Wow! I am honored to be among an amazing group of photographers recognized today by National Press Photographers Association﻿'s Best Of Photojournalism 2014. I can't quite believe I won 3 awards considering how much great work is out there. Really, 1 award would have been plenty! 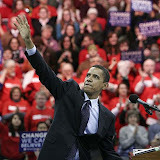 • Best Use of Multimedia Category: Third Place: Michael Forster Rothbart and ZUMA Press for "Would You Stay? 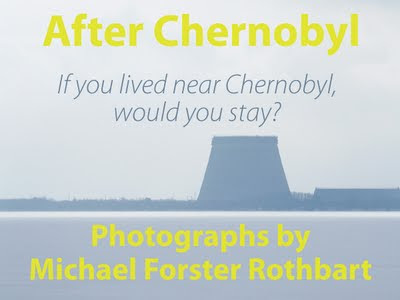 Life After Chernobyl and Fukushima." Chang W. Lee, Barry Bearak, and The New York Times won first, and the indomitable Kainaz Amaria﻿ from National Public Radio won second.